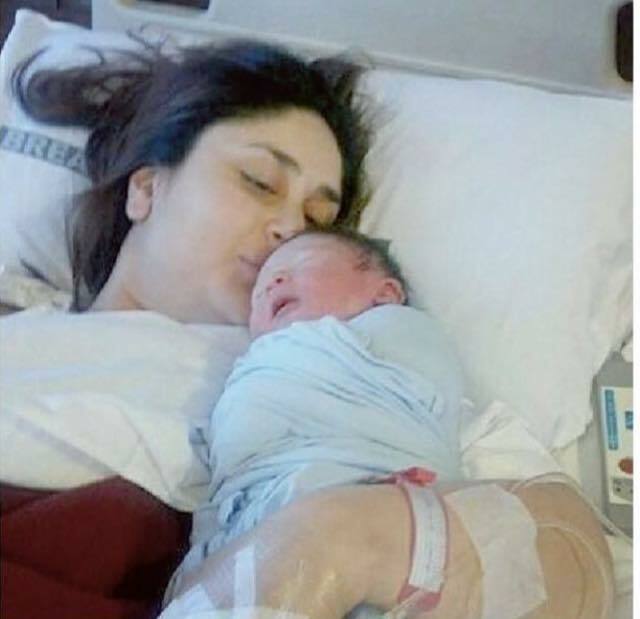 Kareena Kapoor Blessed With Baby Boy - Taimoor at Arts & Entertainment images is easily accessible here online. Interesting images captivates the observer keenly. Find and share all latest pictures, photos with your friends and family on social media platforms. Kareena Kapoor Blessed With Baby Boy - Taimoor at Arts & Entertainment images has (4807 Views) (four thousand eight hundred and seven) till 21 Dec 2016. Posted By: Guest On 21 Dec 2016 2015. Many congratulations to Saif Ali Khan & Kareena kapoor for this blessing. Taimoor Ali Khan is such a nice name, may be he will be an other hero in the future.